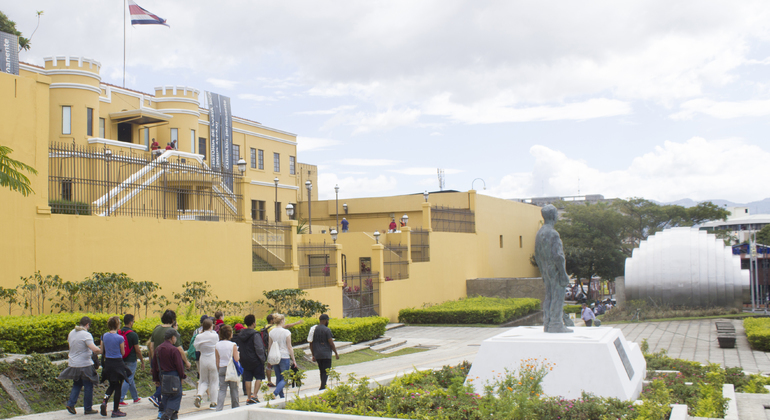 Join 3-hour free walking tour visiting top attractions of San José and meeting locals. Talk about history, politics, art and fun facts about our city. 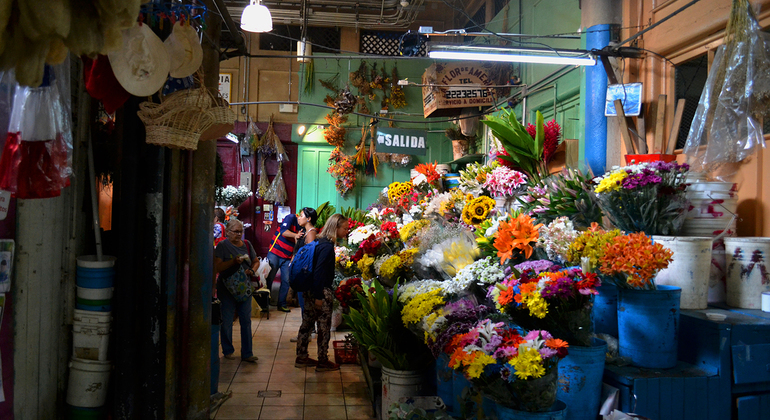 Embrace the colorful local culture on our exciting free walking tour through vivid San José city. Visit its most delightful places, learn interesting facts about citizens, their lifestyle and habits. Learn interesting facts about the history of coffee in vivid San Jose city. 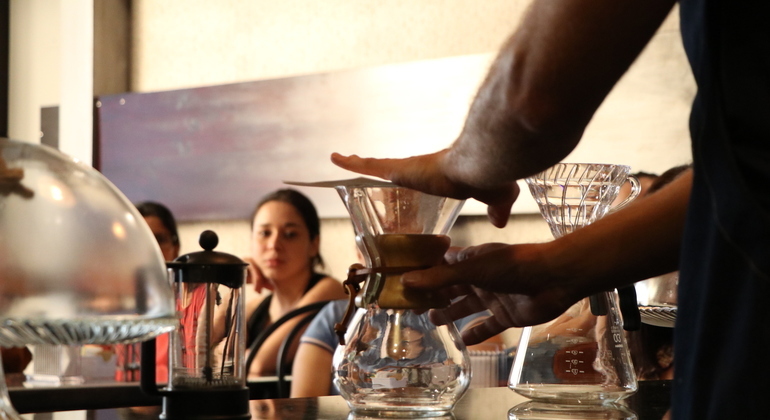 Discover about the gourmet coffee production areas and sample a different one in each café visited on our special Carpe Cafe Walking Tour. 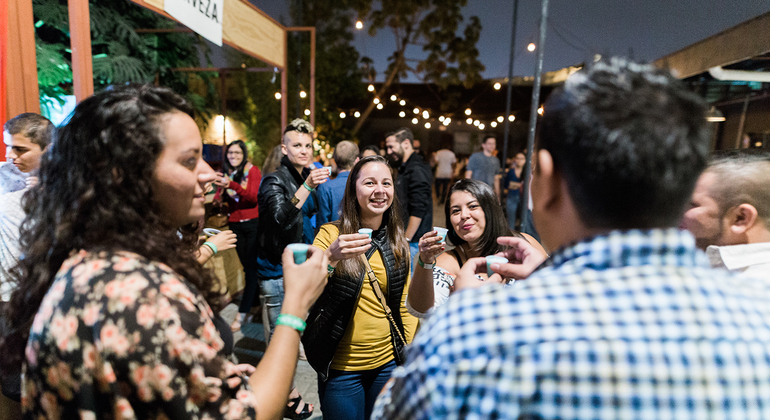 See how beautiful San Jose is at night with our entertaining pub crawl tour. Enjoy its exciting nightlife with a local guide and skip the entrance line to all clubs & bars we are going to visit. 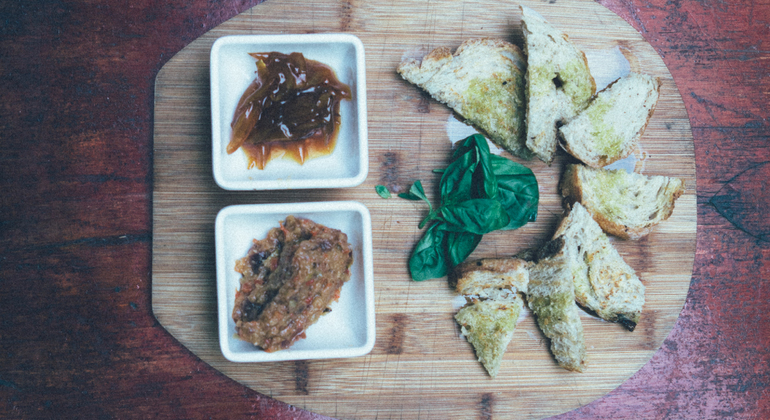 Join our entertaining and delicious gastronomic tour in San Jose. Visit 3 different bars & restaurants and taste local food & flagship dishes at each location. 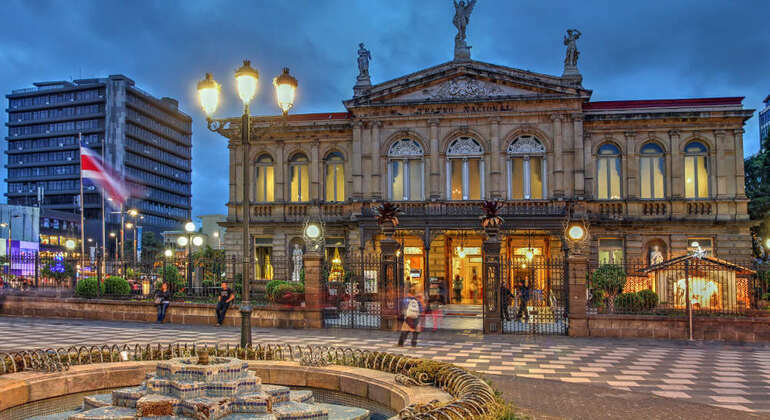 Explore the colorful culture of Costa Rica on this exciting walking tour and learn the history behind the 136 years of existence of our remarkable Central Market. 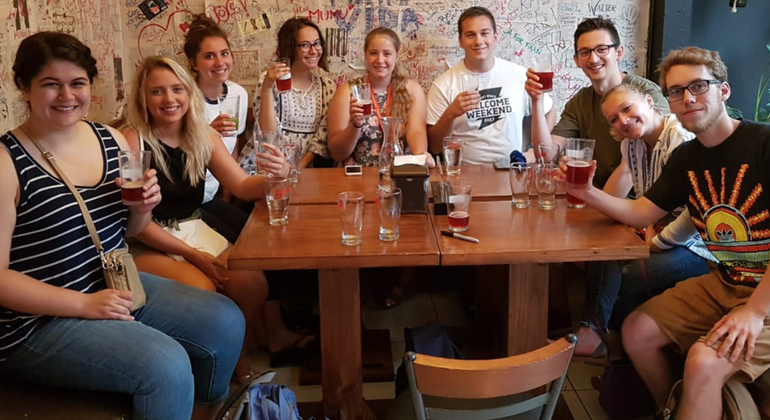 Encounter the best that San Jose has to offer on our exciting craft beer tour and sample the creations of some of the best local breweries. Learn about the beer revolution in Costa Rica and the ingredients involved in the beer-making process. Discover San Jose most important points, learn from the incredible history of Costa from its streets and avenues, live with the locals and try typical dishes.